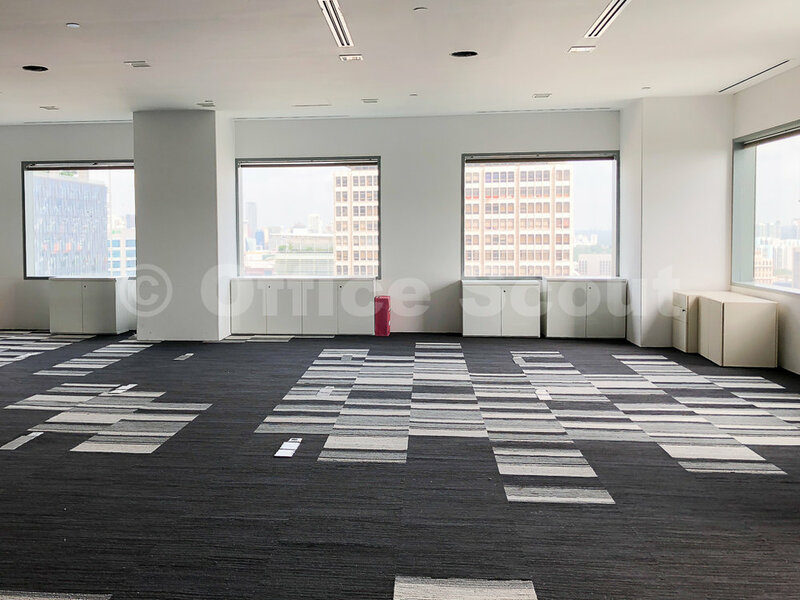 Suntec office units are highly sought after but the sizes tend to be at least 2,800 sqft to 10,000+ sqft. 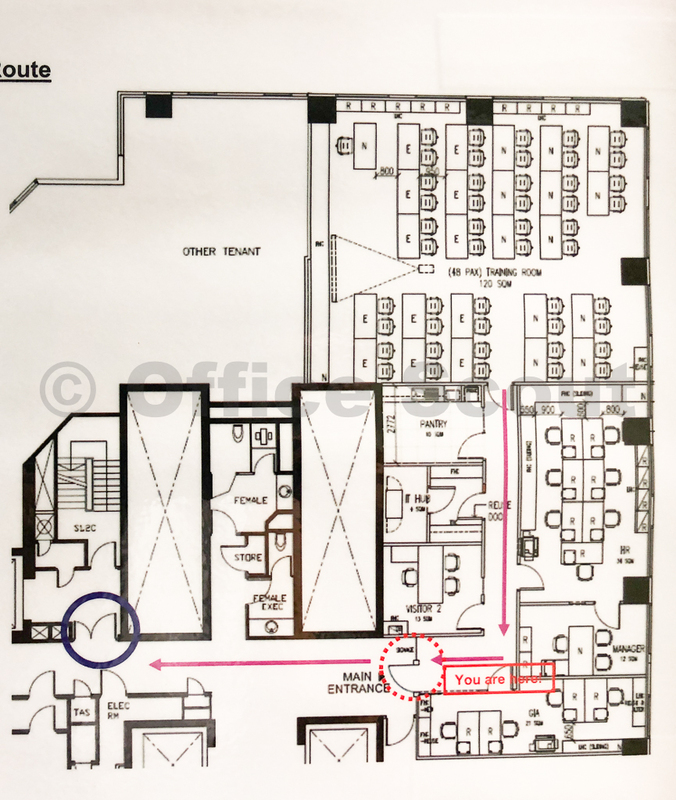 There is now a very rare opportunity to lease a unit that is only 1,048 sqft. 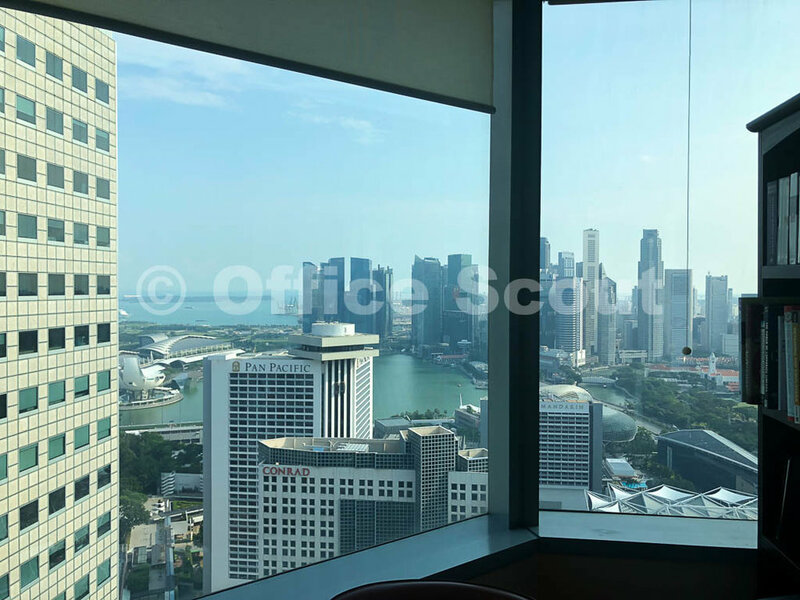 This unit offers the best views that Suntec offers - commanding views of the sea, Marina Bay, CBD skyline and the east vistas. The unit is currently fully fitted with a large director's room, 1 manager's room and a conference room. There are also reception/waiting area, utility section and built in cabinets. 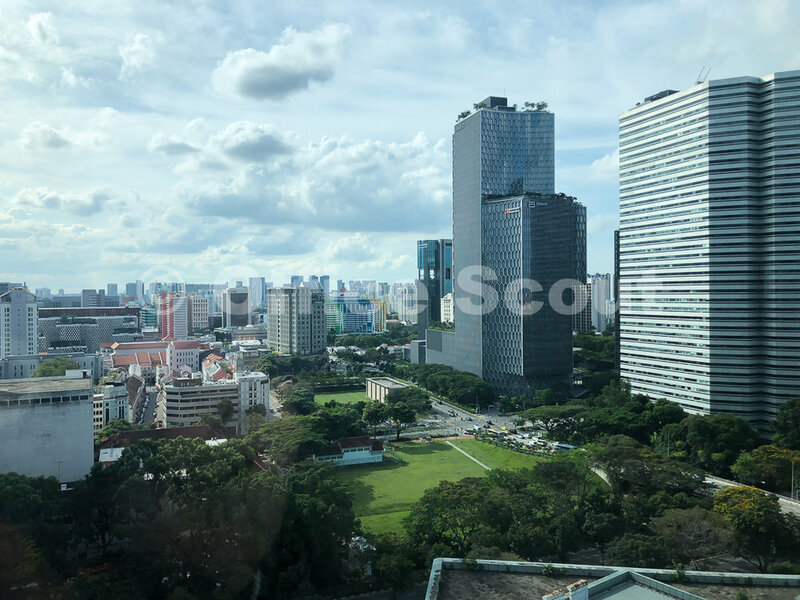 This small unit is very attractively priced and certainly the best value deal in the whole Suntec. The prospective tenant's guests will also be vowed by the panoramic views. 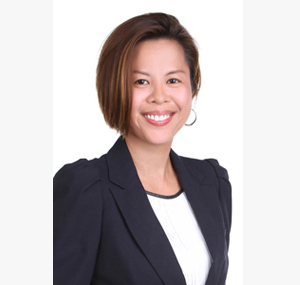 Remarks: Sea view, Marina Bay view, CBD/city view, Kallang/Tanjong Rhy view. 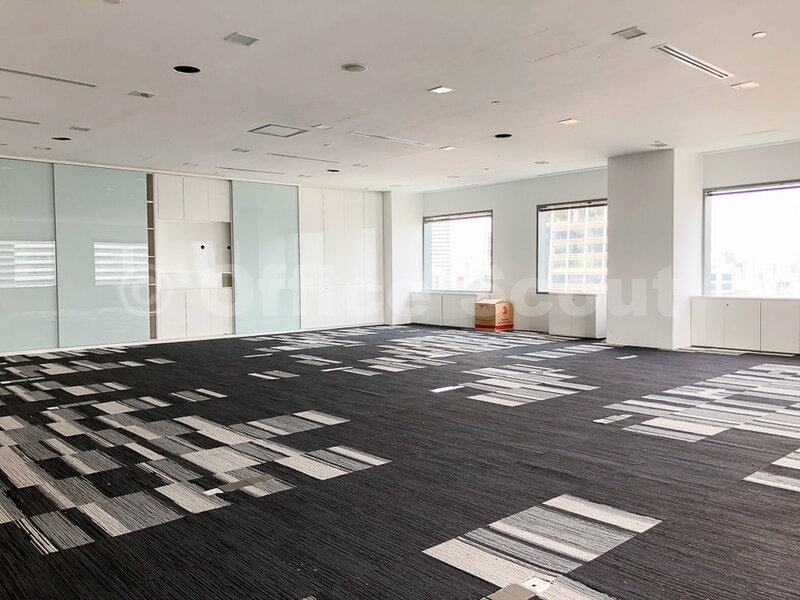 Lift lobby frontage units are rarely available at Suntec but there is now an opportunity to an office unit with this distinguished feature. In addition, this unit offers pocket bay view and unblocked city view. The space is of regular configuration and is currently fitted with Fortune 500 renovation. This unit will appeal to companies seeking for branding visibility and views to impress clients. 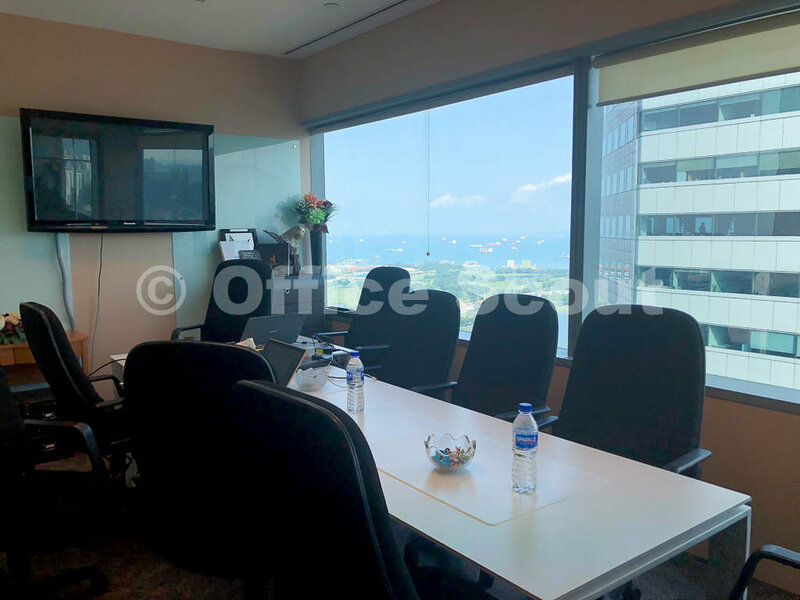 There is now an opportunity to lease a high floor office at Suntec that is near the lift lobby and ready for move-in. 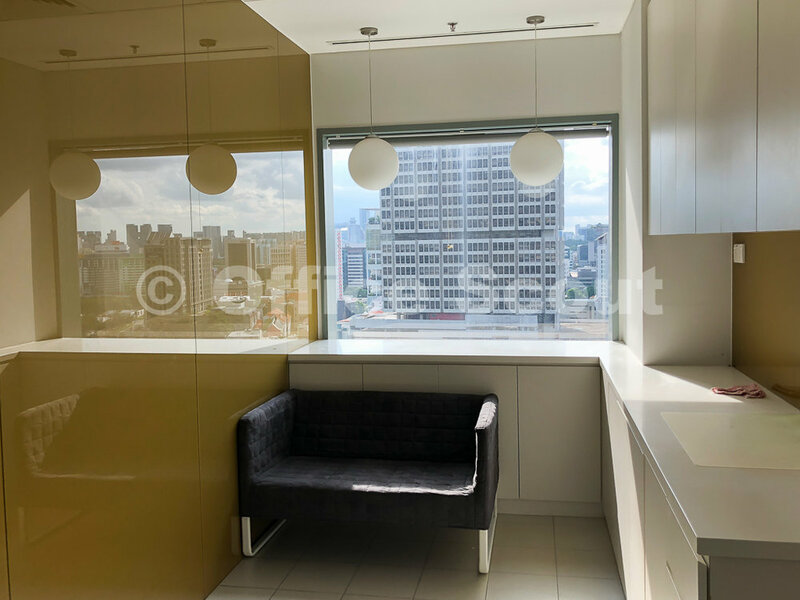 This space is renovated in modern white touches and offers gorgeous, unblocked views of the Bugis/Beach Road precinct. 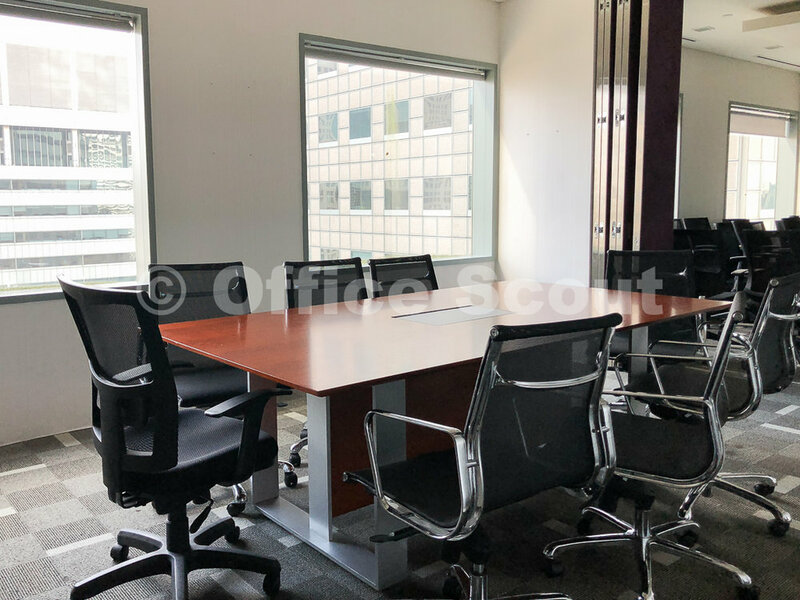 This unit will suit a tenant that seeks open plan area for the main working space, needs a server room, desires a wet pantry, has frequent guests and needs a large conference room and department/director's rooms. 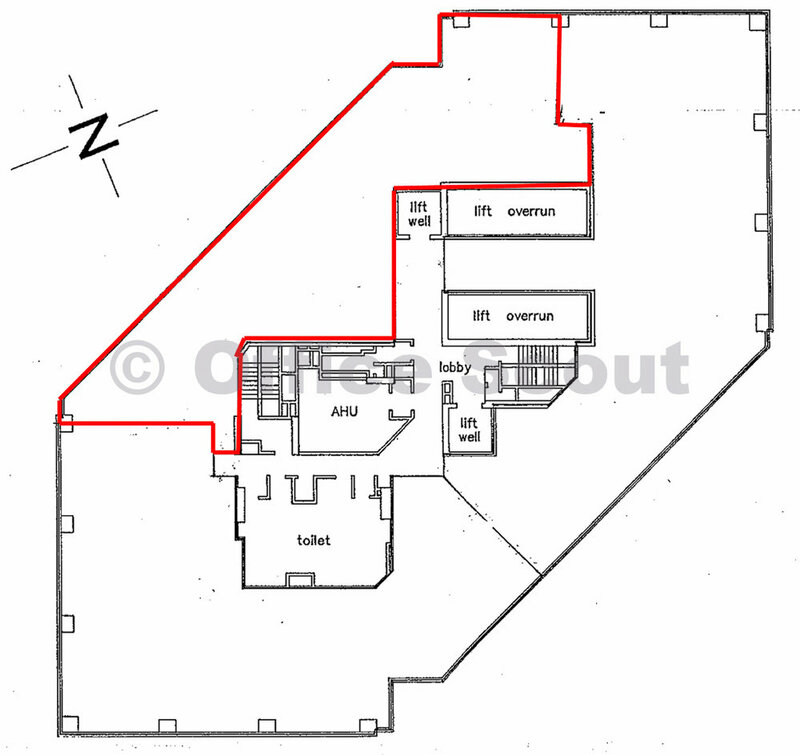 It will also fit a tenant that requires an office fit-out for workshops and training purpose. 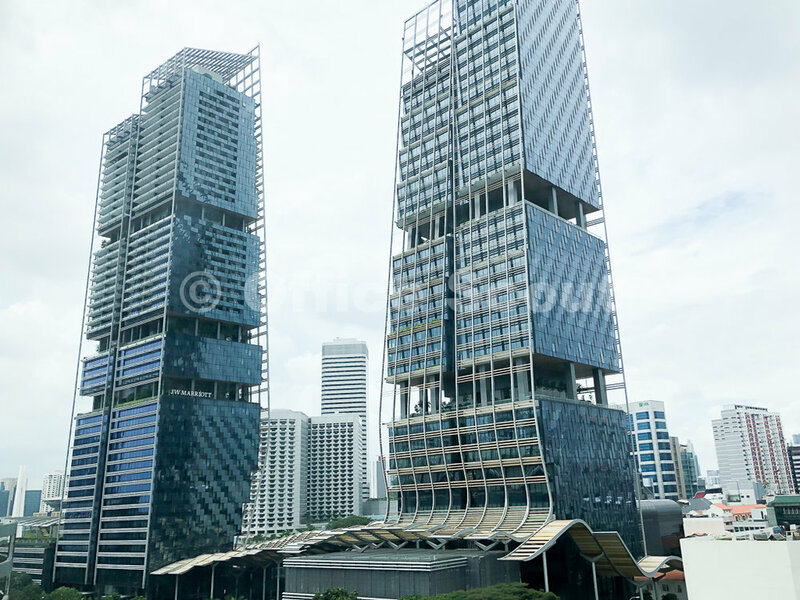 There is now an opportunity to lease a unit that is rarely available at Suntec City Office Towers. 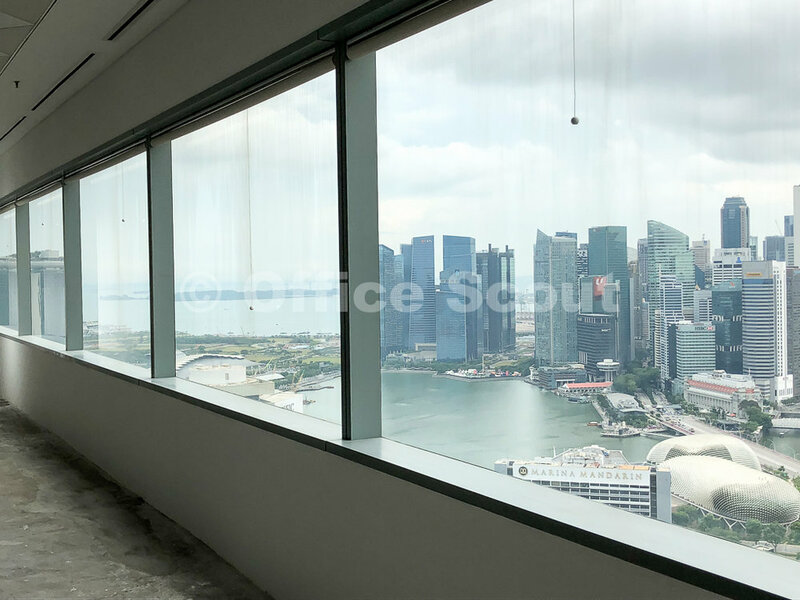 Located on a high floor, this unit offers lift lobby frontage, panoramic views of Marina Bay (including MBS), Singapore CBD district and the Padang. 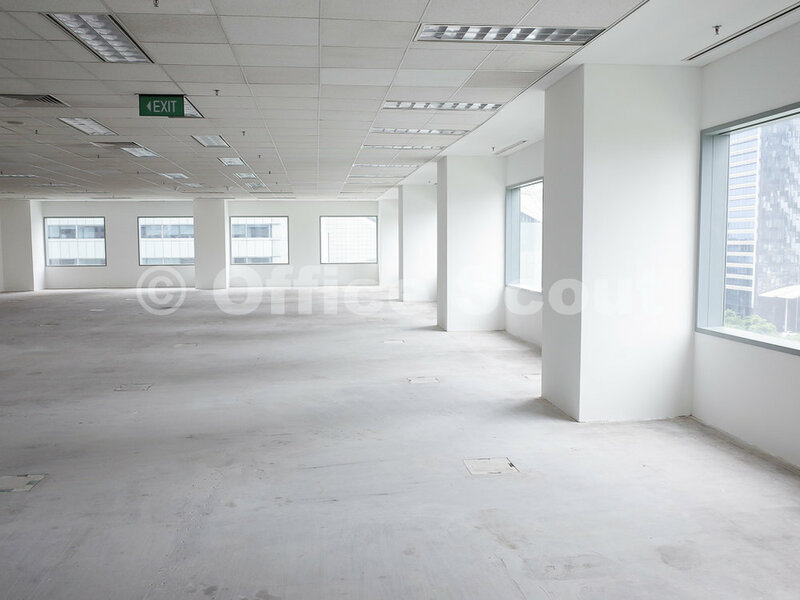 The tenant will also enjoy the excitement of F1 Night Race from the comfort of their own office. 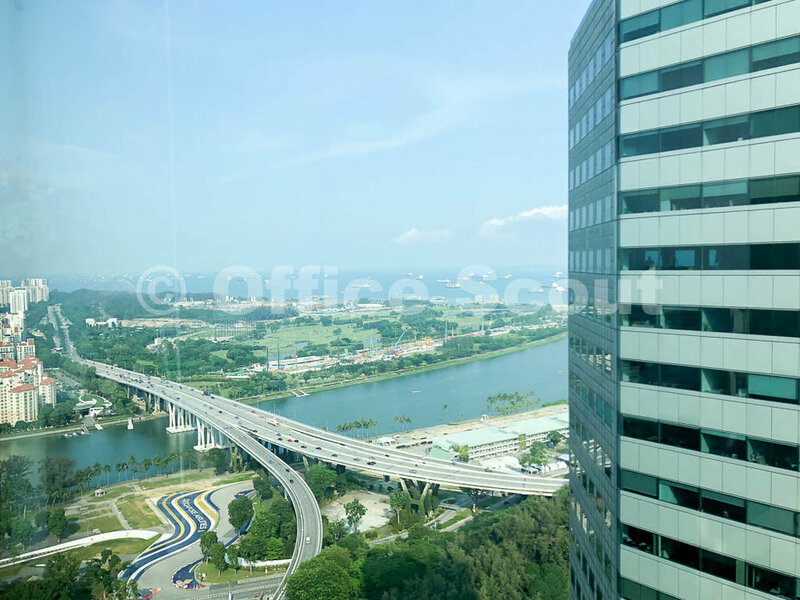 Guests of this tenant will be marvelled by the commanding vistas from this premium office space.